With a Top 10 U.S. 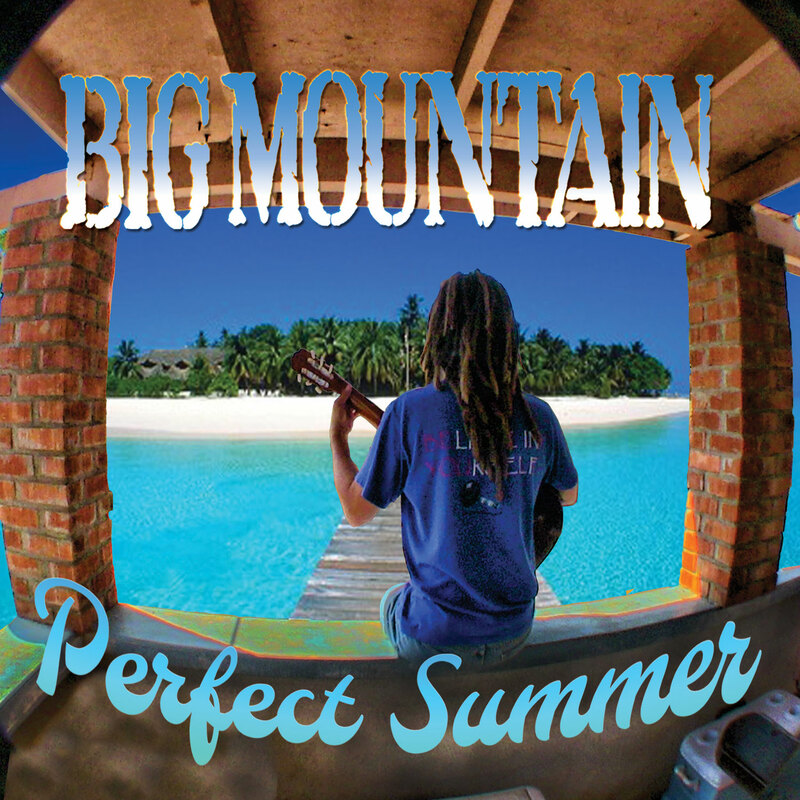 Billboard hit and combined single and album sales of over 35 million under their belt, American reggae band Big Mountain returns with Perfect Summer on May 27. After taking 10 years off from recording, Big Mountain teams up with VPAL, the distribution arm of the world's leading reggae label VP Records, to give the world great music once again. Their new studio album Perfect Summer is a refreshing collection of their signature sound and features a stellar cover of The Beatles "Here Comes The Sun." The group will also embark on a world tour in support of the album over the summer. Dates are TBA. 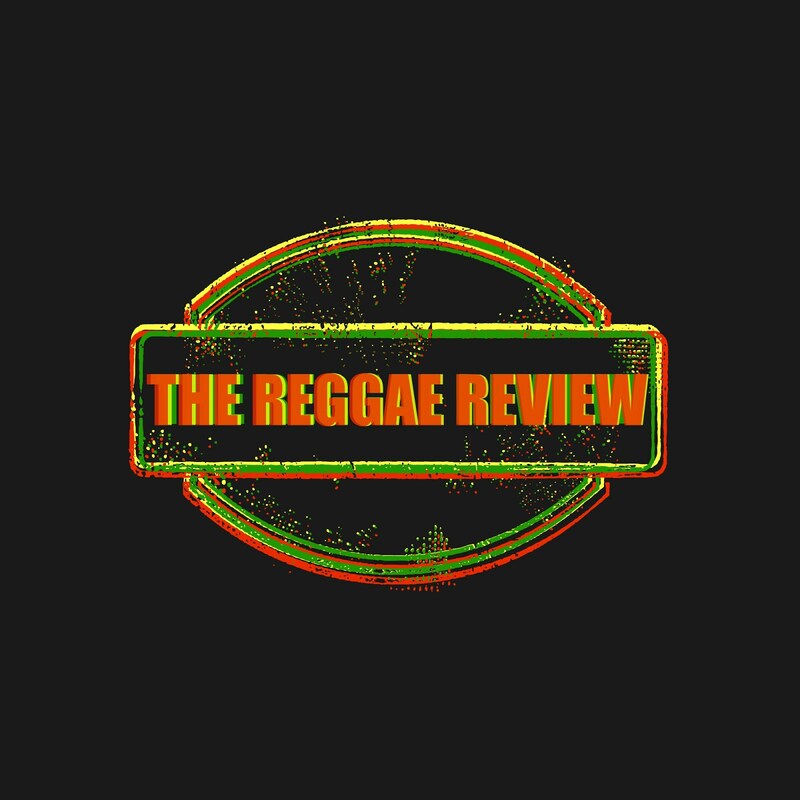 reggae cover of Peter Frampton's "Baby I Love Your Way." At the time, the song was featured in the blockbuster film Reality Bites, reached No. 6 on the U.S. Billboard Hot 100, No. 1 on Mainstream Top 40, and No. 2 in the UK. The single still continues to receive over 600,000 Spotify streams per month and is heard on the radio airwaves today. 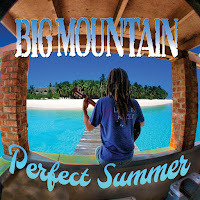 Big Mountain consists of five members: lead vocalist Quino (who incorporates Spanish and English lyrics into their music), keyboardist Michael (former member of Ziggy Marley's band), guitarist and vocalist Danny Lopilato, Montego Bay drummer Paul Kastick and Southern Cali bassist Mike Ortiz. Big mountain fan since day 1. Great review!